Major investors find mega opportunities in the Sunshine State. 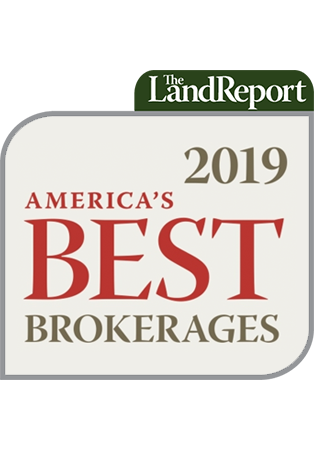 For the last five years, Dean Saunders and his team at Coldwell Banker Commercial Saunders Real Estate have compiled the Lay of the Land Market Report. 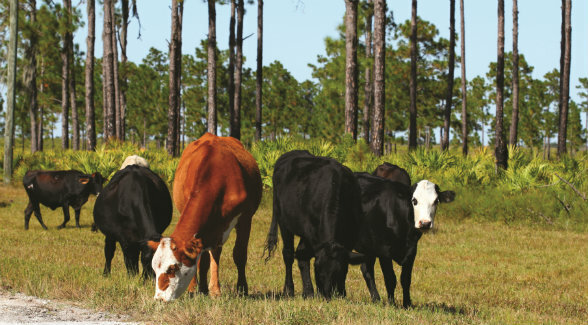 This top-notch survey enjoys a unique attribute: It is the sole source of verified sales data on transactions involving ranch and recreational land, timberland, citrus and citrus flatwoods, former citrus lands, farmland, cropland, residential land, and properties with conservation easements in the Sunshine State. But wait — several other major deals also closed last year: The $155 million sale of 25,809 acres of citrus and former citrus groves owned by Premier Citrus to International Farming Corporation merited bold-faced type as did the acquisition of 20,500 acres by Sunbreak Farms for just under $71 million. Download the complete 2015 report at LayoftheLandReport.com.